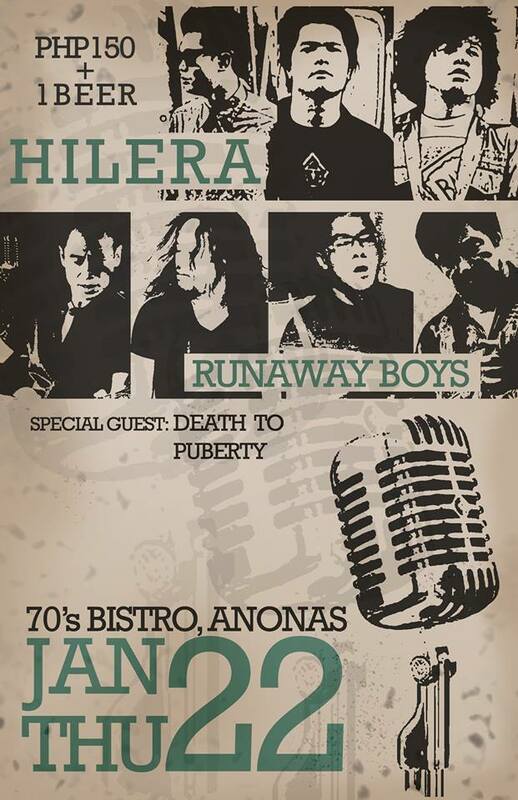 This entry was posted in Gig journal and tagged 70s Bistro, Hilera, Runaway Boys. Bookmark the permalink. 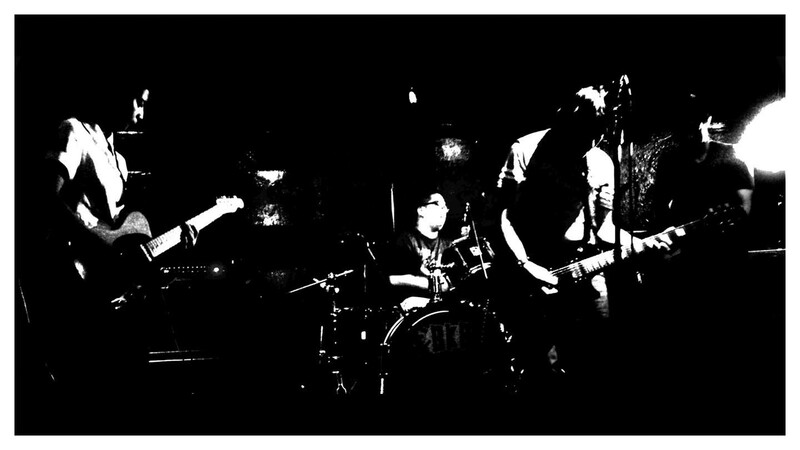 This entry was posted in Uncategorized and tagged Hilera, Runaway Boys. Bookmark the permalink.